The last Saturday in May Växjö blooms out during the annual Spring Festival (“Vårstad”). The streets are filled with acrobatics, music, spontaneous dance performances, clowns and other cultural surprises. 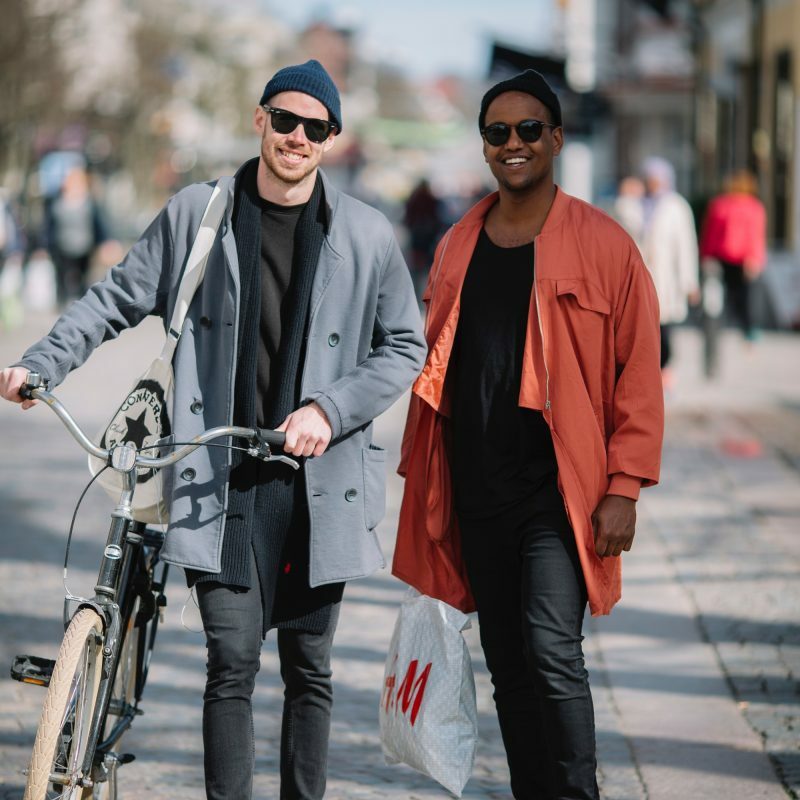 Walking around in the central parts of Växjö you will run into a lot of different cultural forms while the city of Växjö is celebrating spring.